Go to battle with the ultimate roster of 50 Capcom and Marvel heroes and villains. Ultimate Marvel vs. Capcom 3 is a crossover fighting game developed by Capcom in collaboration with Eighting. It is an updated version of Marvel vs. Capcom 3: Fate of Two Worlds. The game features characters from both Capcom’s video game franchises and comic book series published by Marvel Comics. 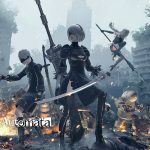 players select a team of three characters to engage in combat and attempt to knock out their opponents. As an update, the game utilizes largely identical gameplay mechanics to the original. However, both the aerial combat and X-Factor systems, introduced in Fate of Two Worlds, have received adjustments. In addition to gameplay modifications and new playable characters, the game features several aesthetic changes. 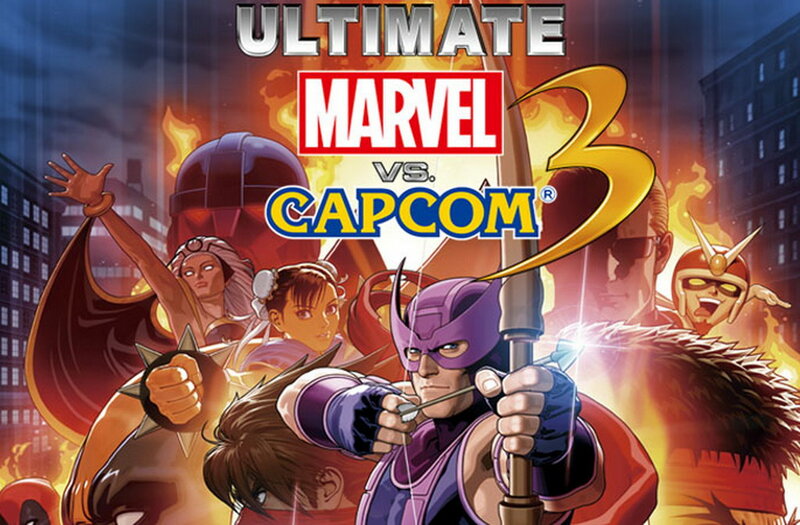 Ultimate Marvel vs. Capcom 3 includes several game modes from the original, including Arcade Mode, where the player fights against AI-controlled opponents to reach the final boss character, Galactus; Versus Mode, where two players engage in combat; Mission Mode, which includes a series of trials for each playable character; and Training Mode. Marvel and Capcom join forces to deliver the most frenetic 3 vs. 3 tag battles ever with Ultimate Marvel vs. Capcom 3. It is an updated version of Marvel vs. Capcom 3: Fate of Two Worlds, an arcade-style fighting game, and changes little from the basic gameplay of the original. Select some of the most iconic Marvel and Capcom characters, and customize your team with "Heroes and Heralds" mode. Ultimate Marvel vs. Capcom 3 uses the same simplified, three-button control scheme of undefined light, medium, and heavy attacks introduced in Fate of Two Worlds. The "exchange button", used to launch opponents into the air and switch between characters while performing air combos, returns. Ultimate Marvel vs. Capcom 3 features the original 36 characters from Marvel vs. Capcom 3: Fate of Two Worlds and introduces 12 new playable fighters. The six new Marvel Comics characters include Doctor Strange, Ghost Rider, Hawkeye, Iron Fist, Nova, and Rocket Raccoon. 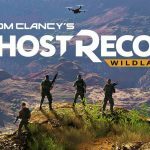 Despite time passing, it remains an outstanding game and an absolute must-buy for those who love the series and want to enjoy it on modern-day hardware.